For WordPress users, you can agree with me that there are many plugins both premium and free to install. but above all, they are ones that are more important than others. In this post, I will share you a complect five SEO plugin that covers all you need for SEO work. 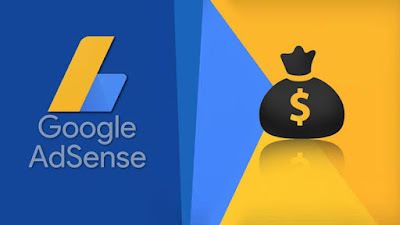 This plugin is a popular plugin that WordPress bloggers cannot do without, It's very important and contain a lot of features. 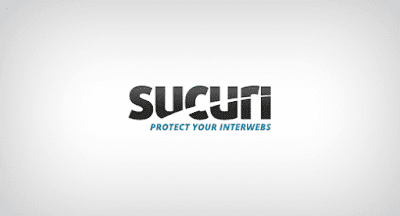 2.It helps in keeping your site in great shape to increase user experience and readability. 3. Yoast helps you to write and optimize your content for more traffic. 4. It also Integrates with Google Search Console to See how your site performs in the search engines. 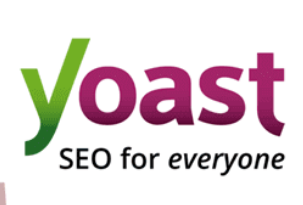 To install Yoast SEO follow the instruction provided by WordPress beginners team on how to install and setup WordPress SEO plugin by Yoast. 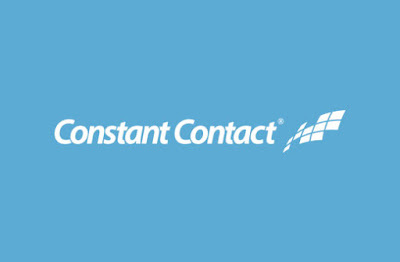 Constat Contact for Email Marketing,. 1. It's very simple to use and also customize towards your business intentions. constant contact is really a good platform to start with as it has a lot of advantage including skyrocketing your blog traffic. They allow you to build beautiful online stores to sell products. 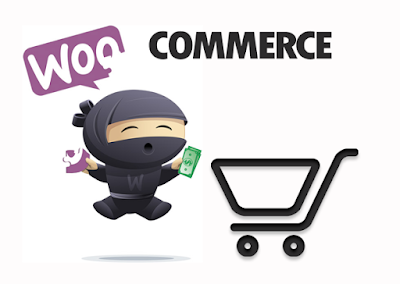 You can sell anything like physical products and digital downloads to subscriptions, content, and appointments with Woocommerce. 3.You will have the total control of your store. Keeping your followers engaged on social media requires you to frequently post updates. 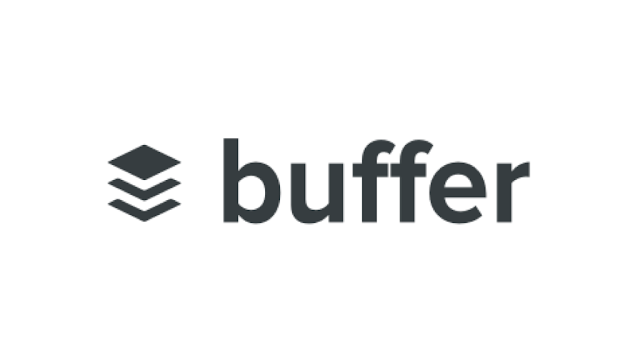 Buffer allows you to easily schedule your posts to keep your social accounts active. Wordpress is growing as one of the best blogging platforms in the world today, so many sites are created under wordpress because of the varieties of features. But as a beginner I advise you to always try to install a plugin that will suites your site features.